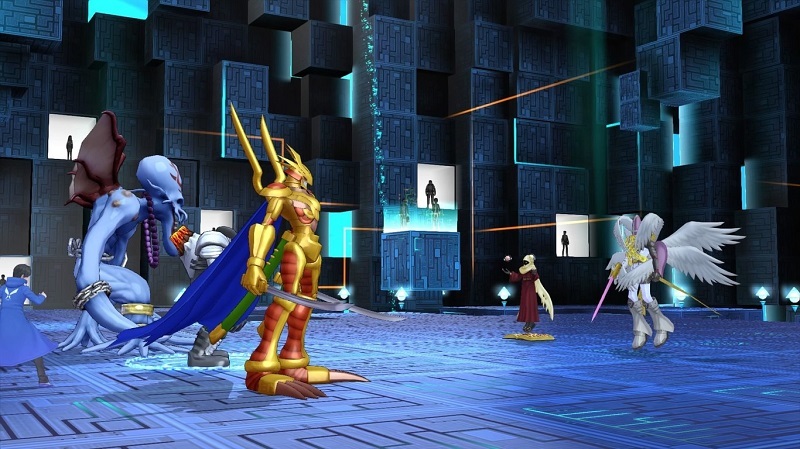 Bandai Namco’s digital monsters returned with some discretion to Sony consoles last year with a ‘Digimon Story: Cyber Sleuth’ which, while it was meant to bring us back to the Digimundo, provided a somewhat more elaborate plot than usual. Now, the celebration of the 20th anniversary of the series will avoid another great time for the next installment. 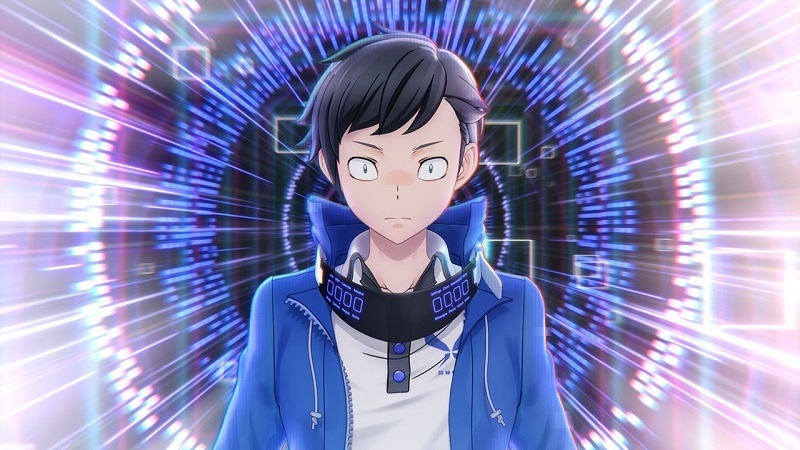 ‘Digimon Story: Cyber Sleuth Hacker’s Memory’ will allow us to delve deeper into the plot started in ‘DS: Cyber Sleuth’ through a new protagonist: Keisuke Amasawa will be forced to reclusive in the Digital World after being accused of a crime that does not Has committed, being the perfect excuse to discover and digivolve the more than 320 Digimons that we can find in this adventure. We will have a game proposal that will be developed between two worlds : on the one hand we have to solve a series of threats that occur in the real world, while we try to prevent this collision with the Digimundo solving large digital dungeons with our digital monsters, Adding a certain touch cyberpunk to the equation. It is expected that ‘Digimon Story: Cyber Sleuth Hacker’s Memory’ will be released on PS4 and PS Vita westerners, in early 2018 but at the moment it has only been announced that they will arrive in the language of Shakespeare. We will follow closely the Digivolution of the matter.